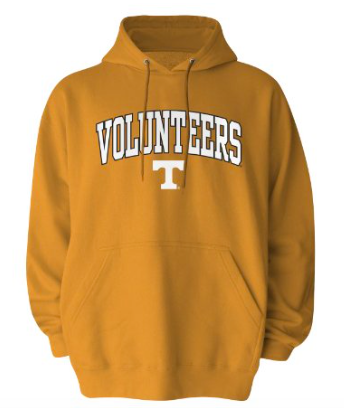 NCAA Hoodies – These always go on sale 2/$40, so check back and I’ll do a post and you’ll be notified. Guess where I went to school??? 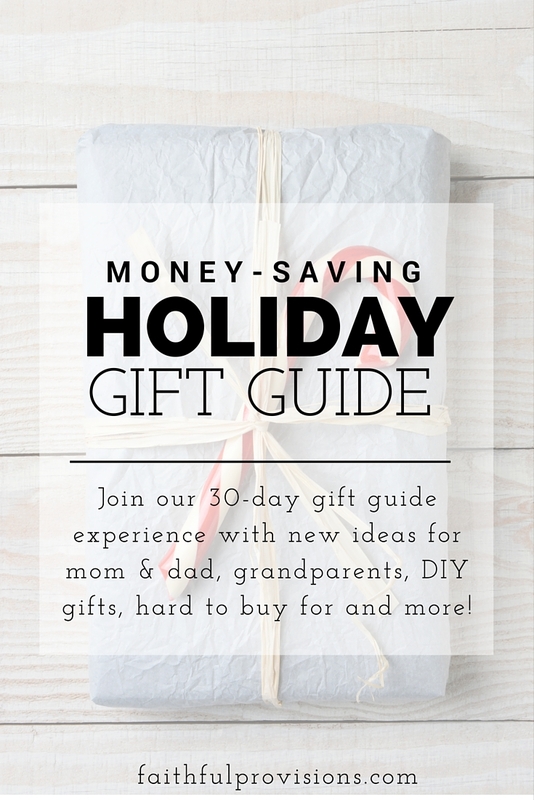 Family Games – Buy season tickets or even just a game ticket to their favorite teams best game of the year! 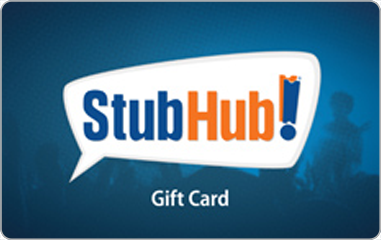 A great way to save big is to buy them a Stub Hub gift card and use it for any game. 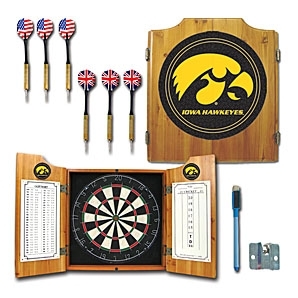 NFL Solid Pine Cabinet & Bristle Dart Board Set – This is customized to fit your favorite teams logo. 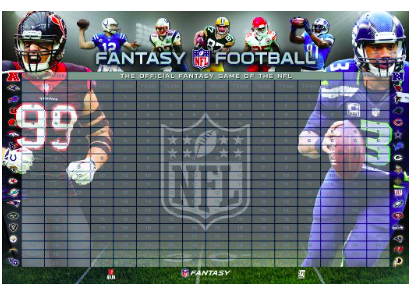 NFL Onesies 3-Pack – Pick your favorite team and dress up that baby! 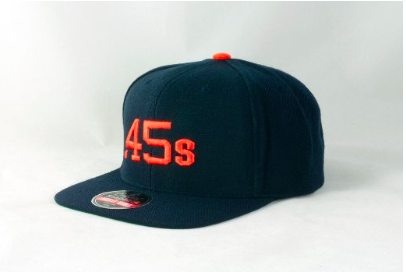 Cooperstown Collection Hats – Amazon has a collection of different Cooperstown Vintage Hats. 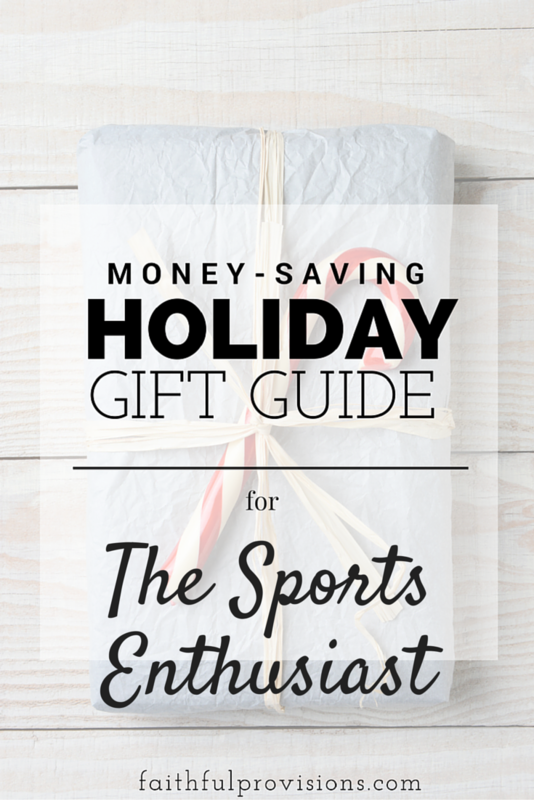 Find more teams here and they are as low as $35. 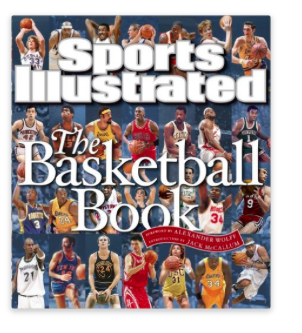 The Sports Illustrated Coffee Table Book – Choose from basketball, hockey, football, baseball and more! 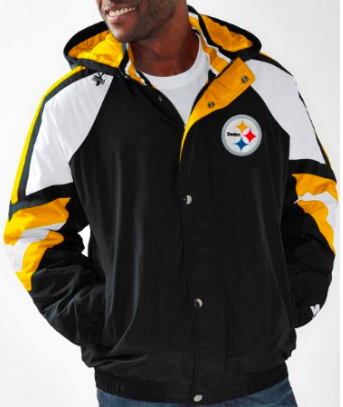 NFL Pro Men’s Zip Starter Jacket with hood – Pick your favorite team.